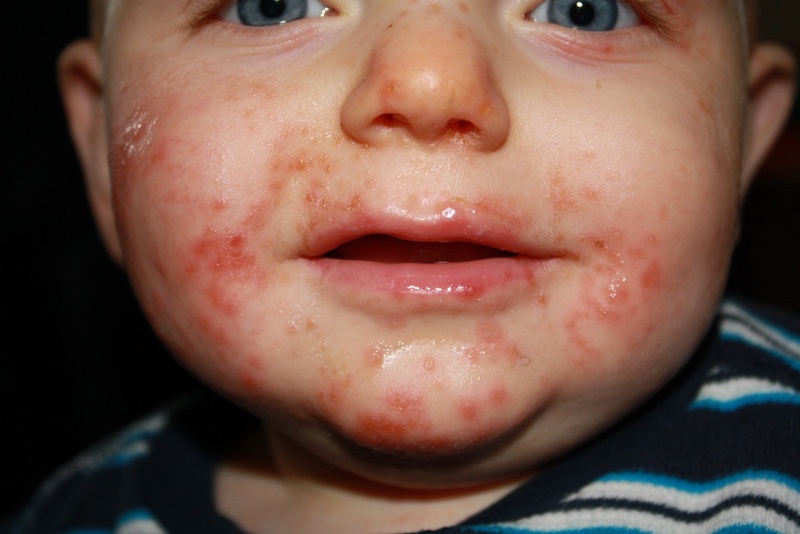 Hand, foot, and mouth disease, or HFMD, is a contagious illness caused by different viruses, most commonly the Coxsackie virus. 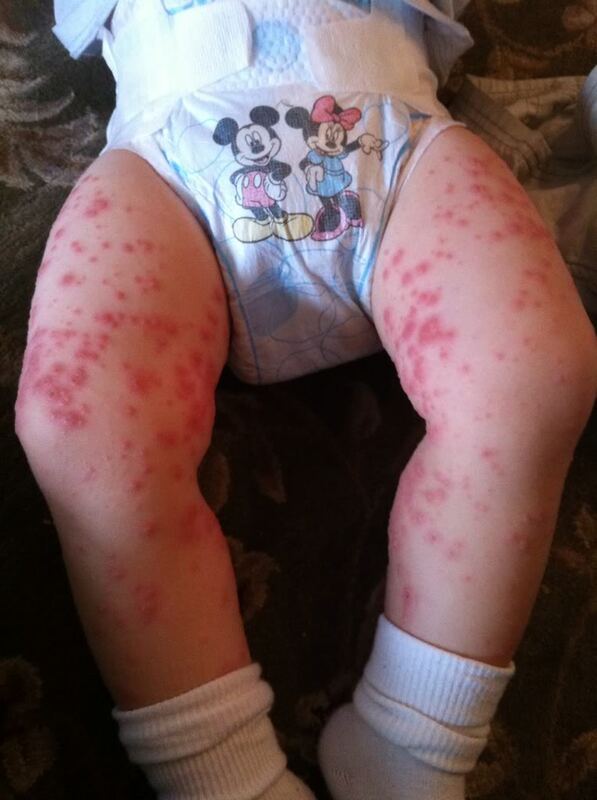 Infants and children younger than 5 years are more likely to get this disease. However, older children and adults can also get it. 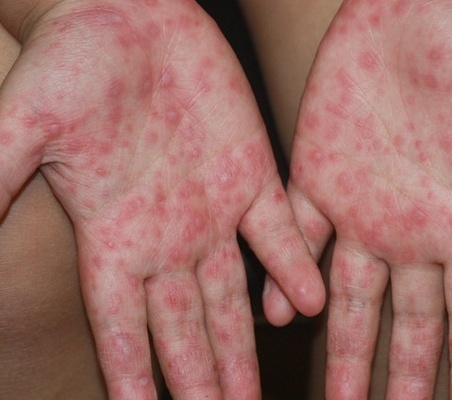 HFMD is endemic in Singapore and became legally notifiable in Oct 2000, i.e. 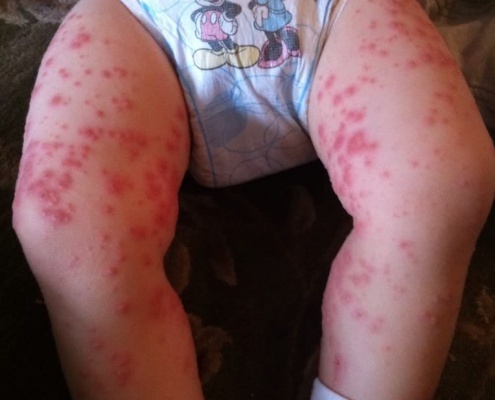 medical practitioners, childcare centres, kindergartens with HFMD outbreaks must notify the Ministry of Health. Just like in any common viral infection, hand-foot-mouth disease can be transmitted from person to person through direct contact. The virus is generally found in the nose or nostrils (nasal mucus), fluids in blisters, throat secretions like saliva, and feces of an infected person. 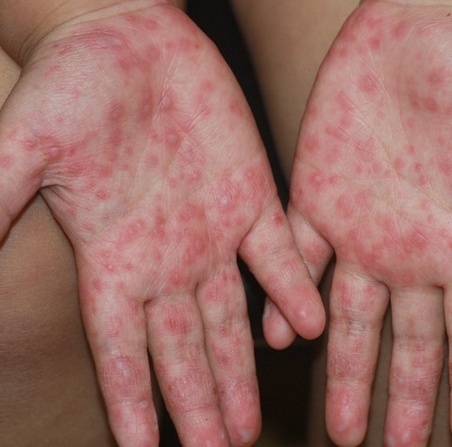 Hand-foot-mouth disease can be spread when an infected person’s unwashed or un-sanitized hand touches a surface, transferring the virus and would subsequently be touched by another person. Hand-foot-mouth disease can also be transmitted airborne when one sneezes. Wash your hands often with soap and water for 20 seconds, especially after changing diapers, and help young children do the same. 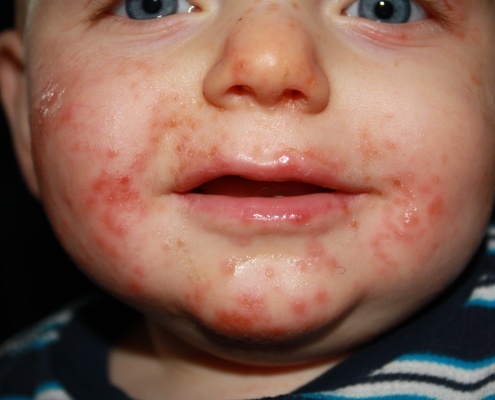 Avoid close contact such as kissing, hugging, and sharing cups and eating utensils with people who have HFMD . Disinfect frequently touched surfaces and objects, such as toys and doorknobs, especially if someone is sick. Use air sanitizer to keep the air clean, especially for air con environments. There are two most common variant of hand-foot-mouth disease: the Coxsackie A virus and Enterovirus 71 (EV-71). The more serious of the two hand-foot-mouth disease virus strain, Enterovirus 71 (EV-71) type of hand-foot-mouth disease is notable for causing severe neurological diseases like fatal encephalitis in children, including infants and toddlers. How do we prevent infections by using clean air system? 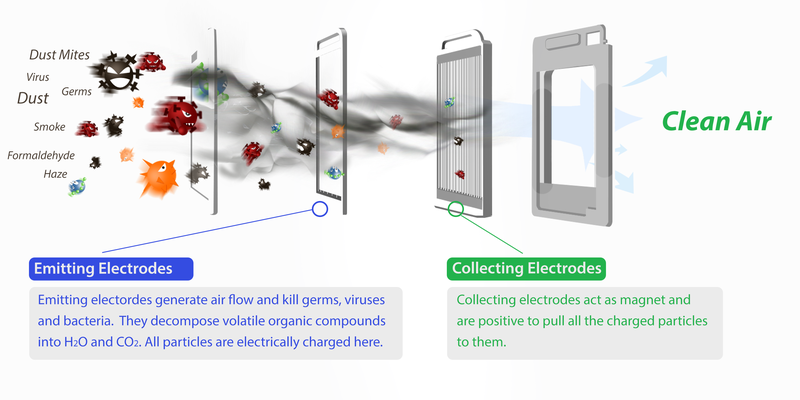 Poiema clean air system is powered by TPA technology which uses the patented electrodes to generate an unique electrical field, which traps pollutants and common allergens to continuously create fresh and clean air. TPA will eliminate airborne threats over a wide size range, as small as 0.02 microns.